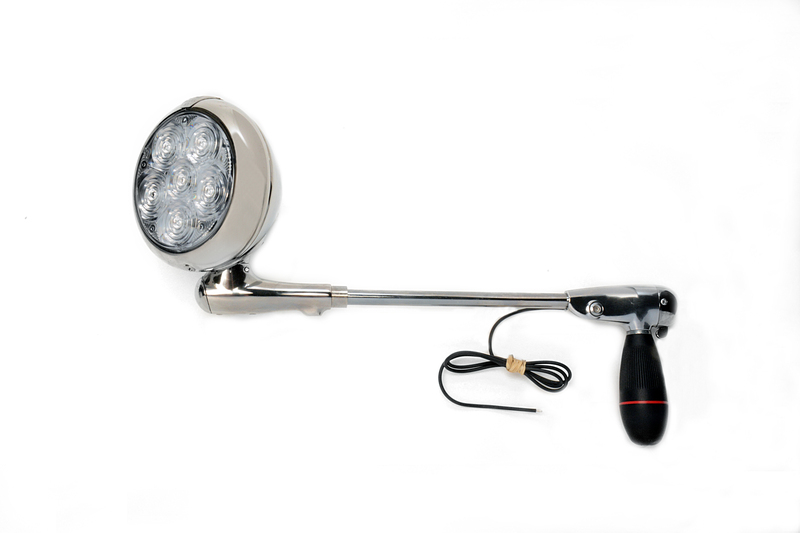 *This listing is for any vehicle that uses a light with the listed shaft length. Not all vehicles can use all variations of spotlights. 340 Series HID Spotlights can only be used on applications with "Location" of "POST" or "INSIDE POST". Some vehicles can only use 5" spotlights or have other application specific details. Please check SPOTLIGHT FOOTNOTES of each application before proceeding.